Christmas may be deeply entrenched in the song tradition but that doesn't mean it's all good times down on Highway 10. 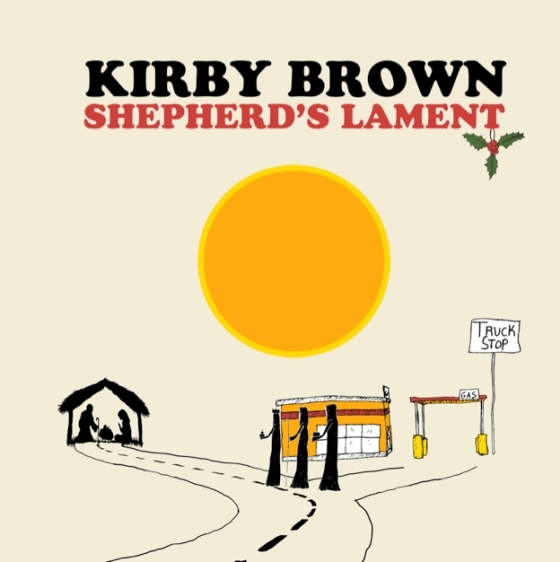 On the new song, Shepherd's Lament, Kirby Brown sings about waiting for Grace and finding purpose -- "everybody's waiting for a friend." This isn't a track about geography. 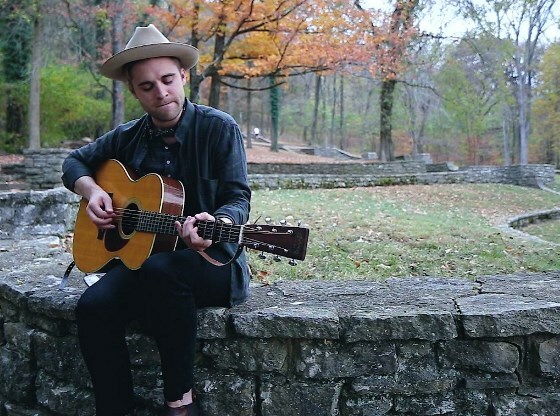 It's a song about having the season find you in not-the-strongest-place. The song is the perfect bookend to a 2018 that saw Brown release his finest songs to date on his first full-length album - the appropriately titled, Uncommon Prayer. BEST OF 2018 - Those songs were formed over the course of the last two years as the charming and talented songwriter has sought to find love and a place on glory's path. It's impossible for fans not to hear the influences of Brown's heroes and contemporaries on a country-steeped album that strives for sources of light. Beautiful and haunting stuff. The Album's Best Line: On Sweet Shame; "you're holding my heart like a cigarette.."